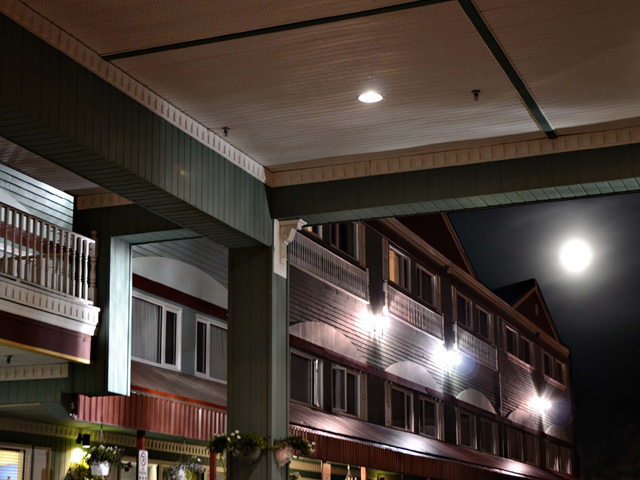 Located in the heart of downtown, within blocks of area attractions, Yukon River trail and main-street shopping the Westmark Whitehorse Hotel and Conference Centre is THE PLACE to meet in Whitehorse. Recently renovated, the hotel & conference centre has 180 first-class guest rooms and suites, 7 professionally designed meeting rooms and top quality catering. Amenities include complimentary airport shuttle, free parking, guest laundry, wireless internet, full service restaurant and lounge, gift and fitness centre.